On average, your heart beats more than 115,000 times a day — yet we don’t often give this vital organ much thought. We also tend to think of “heart health” as something that relates only to the aging population, which could not be further from the truth. Important at any age, understanding the role that your heart plays could be a life-saving process. Be mindful of any possible abnormal symptoms so that you can intervene as soon as possible. Hint: Your diet can be your greatest supporter or your greatest enemy. Here is an eye-opening stat — more women in their 20s die from heart disease than breast cancer. And, over the past two decades, we have also seen more heart attacks among women ages 35 to 54. It’s alarming, to say the least, which is why we must remain aware. If you do develop coronary heart disease, you can potentially reverse it before a fatal incident occurs. Again, this is why you need to be mindful of your heart health, to begin with. 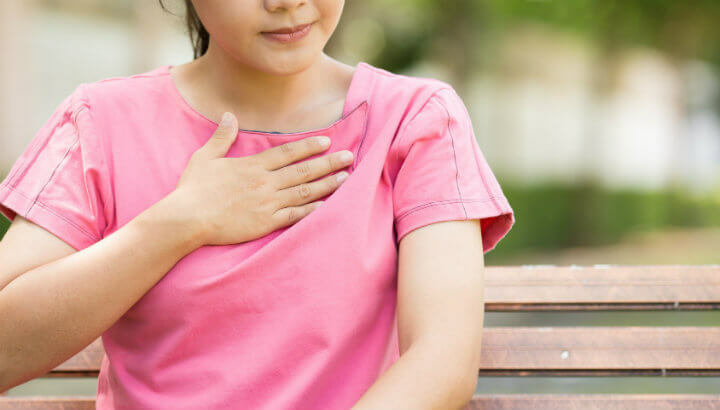 Don’t ignore these subtle signs of heart trouble. Although the following symptoms may not automatically mean your heart is in trouble, they will present themselves as a warning call. Our bodies often let us know something isn’t quite right, long before a traumatic event strikes. For example, some individuals will struggle with various symptoms for years. It isn’t until after they have a heart attack, that they take their lifestyle more seriously. The key here is prevention. If you notice any of the following warning signs, please do not ignore them. If you experience extreme fatigue, to the point where you are struggling to get through everyday activities, this may be a warning sign from your ticker. You count on your heart to pump oxygen-rich blood throughout your body. If it isn’t working at an optimal level, it will not be able to meet your entire body’s needs. As blood is diverted away from “less vital” organs, fatigue becomes a major side effect. Have you been experiencing issues with your stomach? Does it feel “full” recently? Perhaps you have been feeling abnormally sick to your stomach? In relation to fatigue, your digestive tract may not be getting enough blood. This will impact overall digestion and can lead to more serious conditions, such as intestinal ischemia. This will become more evident when you’re active. However, you may also experience shortness of breath when lying flat. This may be due to a “backup” supply of blood in the pulmonary veins. Remember, your heart supplies blood everywhere — even your lungs. With the heart and lungs working together, your body would not receive the oxygen it needs to function. Do your feet swell? It might be a sign of heart trouble. If you are experiencing a buildup of fluid, particularly around your ankles, legs, feet, or abdominal region, this may be due to poor blood flow. If the blood returning to the heart backs up in your body, this will result in higher levels of fluid in the tissues. This is further influenced by reduced kidney function. Looking to give your heart a helping hand? If you have been putting off lifestyle changes, know this — approximately eight in ten cases of all premature stroke and heart disease cases can be prevented through lifestyle behaviors. That is powerful! If you’re ready to make some lasting changes, get moving, manage stress levels, stop smoking and eat more of the following heart-healthy foods. Skip the highly processed, sugary oatmeal and consume more organic, whole grain oat bran. Rich in soluble fiber, this food can help your body better regulate blood sugar levels and will also lower your LDL cholesterol. Offering a healthy helping of vitamin E, you will be able to further protect your heart for years to come. Beets have it all — protein, potassium, iron and many other key nutrients. 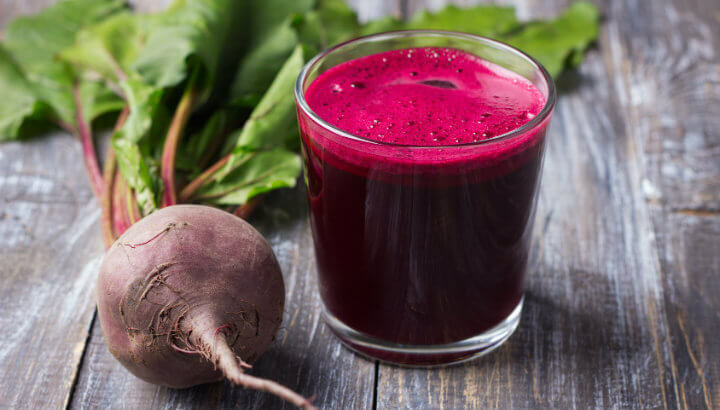 Providing your body with a healthy dose of betaine and folate, beets can actively lower levels of homocysteine in the blood. High levels of this amino acid can actually increase your risk of artery inflammation and heart disease. Eat (or drink!) beets for heart health. In recent years, I have cut back on meat. If you’re planning to do the same, you should have plenty of legumes on-hand. Varieties include kidney beans, lentils, chickpeas, alfalfa, green beans and more. The research shows that legumes not only lower total cholesterol and prevent heart disease, they also reduce blood pressure, decrease triglycerides and prevent inflammation — all of which impact heart health. Ah, berries! Each little juicy bite is packed with antioxidants and polyphenols, reducing your risk of chronic disease. All berries are nutritious, each offering their own unique flavor and nutrient profile. That is why you should eat a variety. 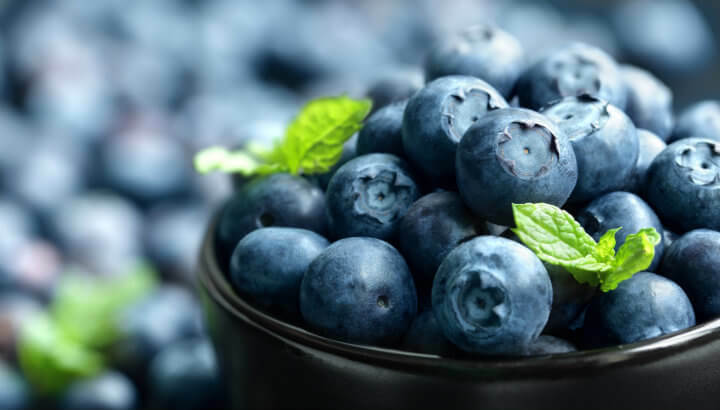 However, one berry has been shown to be particularly protective in terms of heart and brain health — blueberries. They can actually help widen your arteries so that your blood flows as it should. Blueberries are part of a heart-healthy diet. Hey Buddy!, I found this information for you: "4 Subtle Signs Your Heart Is In Trouble (Eat These 4 Ingredients To Help)". 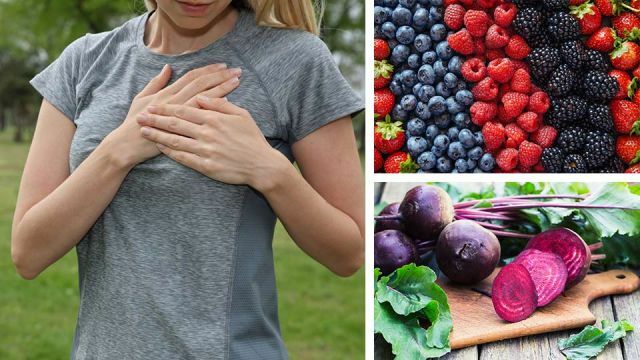 Here is the website link: https://www.thealternativedaily.com/4-subtle-signs-your-heart-is-in-trouble-eat-these-4-foods-to-help/. Thank you.